Okay, so I know pretty much everyone in the entire world of YA blogging and reading adored this book, and I fully recognize that I am going to be one of the only reviewers out there who isn't shouting its praises from the highest rooftops. But believe me when I say that I desperately wanted to. 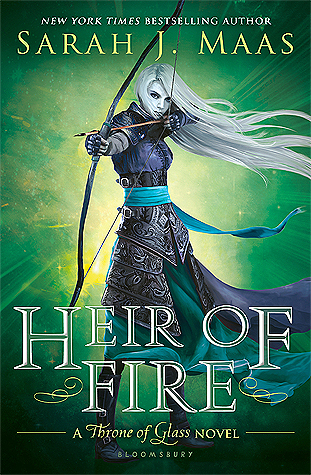 I can't get enough fae in my novels, and I wanted more than anything to fall head over heels for The Cruel Prince. Unfortunately, that didn't exactly happen, but before I launch into the problems I had with this book, let's talk about what I did enjoy. Like I've said before, I will never say no to a promising fae novel. Holly Black provides a heap of magic, and several aspects of the story she created are great fun. Also, the plot kept me guessing as political schemes unraveled and violence started to spread. I've seen so many people equate this novel to an episode of Game of Thrones simply because you never know when a character will wind up on the wrong end of a blade. In that respect, I agree with other reviewers. Furthermore, that twisted ending definitely struck me by surprise, and despite the fact that I didn't fall in love with The Cruel Prince, I'm interested to see where Black takes this rollercoaster of a story in the sequel. I have to give her points simply for piquing my interest with such a dark, intriguing conclusion. -Poor romance. Seriously, I don't understand how anyone feels that this book contains a worthwhile love story. If you're looking for a different version of the romance in A Court of Mist and Fury, certainly don't look here. -Cliché bullying. 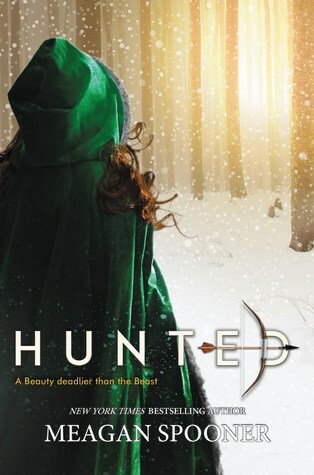 At least half of this novels centers around petty fights between Jude and the other fae, which both bored and annoyed me. I read faerie novels for political intrigue and epic tales, not little spats between bratty royalty and a human who can't keep her mouth shut. -Over-the-top descriptions of the fae realm. Yes, we get that things are different and enchanting there, but not every sentence has to contain something whimsical or disconcerting. I felt like Black was trying a little too hard to craft her world when a dash of subtly could actually have been more effective. -Characters that were difficult to love. Obviously, not every character needs to be kind or friendly, but I seriously can't think of one character in this story that I actually enjoyed reading about. All of them had serious issues, either in their construction or behavior. Additionally, I think all of them were sorely lacking in depth. -Too many plot holes. There were several instances where Black starts to introduce a topic, then kind of drops it or doesn't follow the thread all the way through. 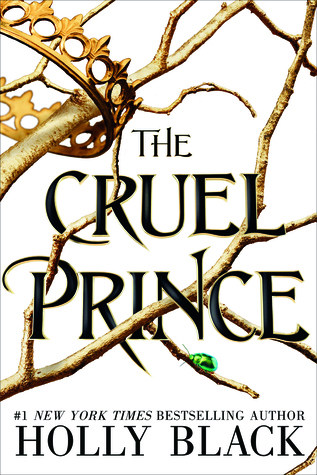 So, to sum it all up, I certainly didn't hate The Cruel Prince. It shines in certain areas, particularly towards the end, but overall I felt that it flopped in really important places like character and plot development. Maybe book two will impress me more, but for now, I have to say I'm fairly disappointed with this series that I originally thought I would love. This one just wasn't as great as I hoped it would be.